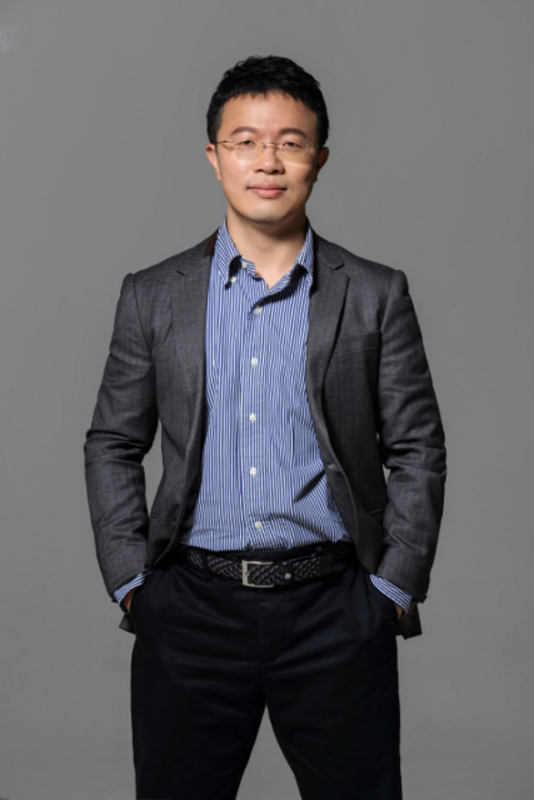 Joe Wu is a founding partner at MFund. He founded MFund in 2015 in the hope of helping the next generation new entrepreneurs. Mr. Wu left Baidu 91 Wireless in 2014 after he successfully facilitated the merger of Baidu and 91 Wireless. He served as the CEO and Executive Director of 91 Wireless, China’s most influential smartphone service platform from 2010. In 2013, the company was sold to Baidu for USD 1.9 Billion, making it the largest M&A case in the acquisition history of China’s Internet sector. Before his legendary achievement in 91 Wireless, in 2004, Mr. Wu was the CFO of NetDragon, a leading company specializing in online games and mobile internet related projects. He took the company to IPO in 2007 in Hong Kong. He is currently the INED of two public listed companies, Tian Ge Interactive Holdings Limited and China Parenting Network Holdings Limited. He also serves as the Honorary Chairman of Global Chao Ren Innovation Economic Promotion Association. He is also a member of fourth class of the China Fellowship Program from Aspen Global Leadership Network. Mr. Wu earned a Bachelor’s degree in Economics from the University of California, Berkeley in 1994 and a Master’s degree in Business Administration from Duke University in 2004.